The heated refrigerant vapor from inside your house moves through the compressor, which heats the refrigerant to an even higher temperature. 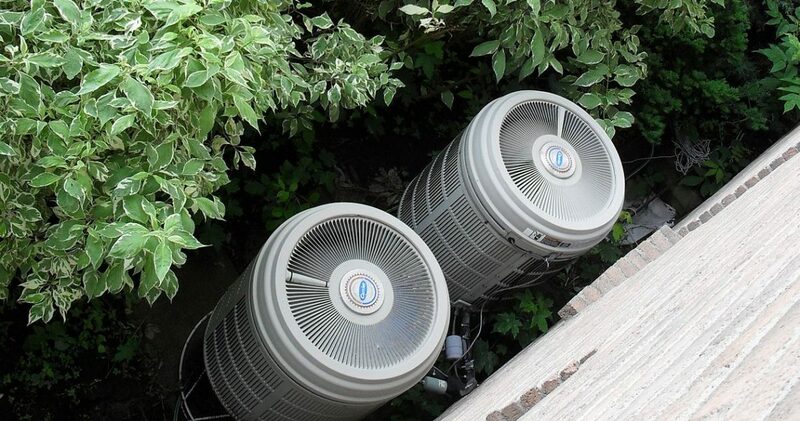 The higher the temperature of the refrigerant, the faster heat is transferred to the outdoor air. 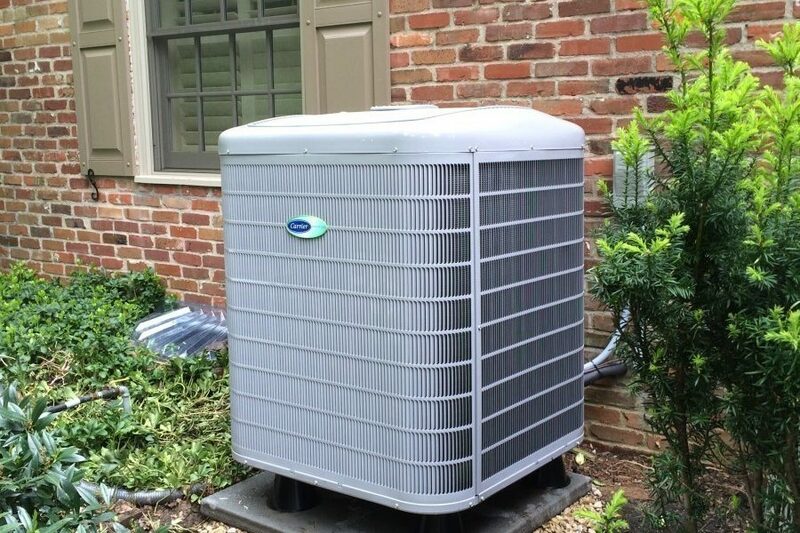 The highly pressurized and heated refrigerant moves to the condenser coil and a fan blows air over it, cooling the coil, and the heat from inside your house disperses into the atmosphere. 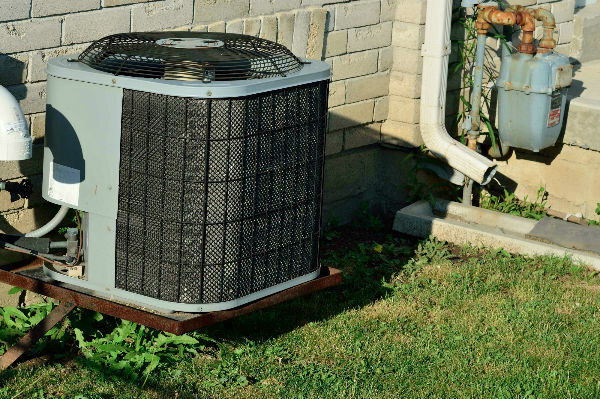 As the refrigerant in the condenser coil cools, it returns to its original liquid form and is pumped back into your house as the cycle repeats. 1) LEMON PEELS WILL MAKE MY SINK SMELL GOOD. This is true, but we don’t recommend it unless you have a very powerful garbage disposal. We recommend a homemade mixture of vinegar and a bit of baking soda, completely dissolved, being poured down the drain to keep it fresh smelling. 2) FLUSHABLE WIPES CAN BE FLUSHED DOWN THE TOILET. Wow – this is a tough one! They can be, but we do not encourage their use. They can cause major clogging issues. It is true they are more biodegradable than say a wet sock, but not much better. Flushable wipes have the potential to back up your entire system. Don’t waste your money. 3) A SLOW LEAKING FAUCET IS NOT A PROBLEM. FALSE! 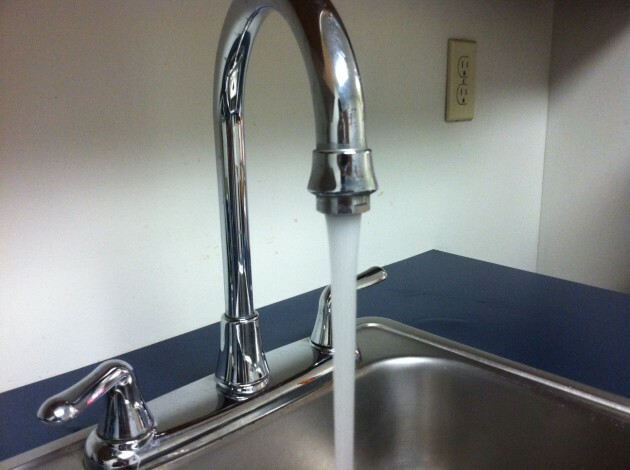 Anytime there is a dripping that won’t stop you are hiking up your water bill, wasting water, and causing wear and tear on your faucet and plumbing fixtures. If you can’t fix a leak yourself, call in a professional Green Apple plumber and the reinforcements to tend to it. Don’t wait! Have a Green Apple HVAC technician perform annual maintenance checks. Don’t forget about the AC unit in your car. Be sure to change your cabin air filters after a few years to ensure a clean ride. 1. Bathroom sinks and tubs usually become clogged and slow for different reasons than kitchen sinks, so you have to deal with them in different ways. For cleaning bathroom drains, ordinary table salt can be a very effective ingredient in your toolbox. Pour at least one tablespoon of salt into your bathroom drain followed by 1⁄4 cup of plain white vinegar, and let it sit for an hour. Then, run HOT water to clear out the all of the loosened substances from the drain. For best results do this a second time. 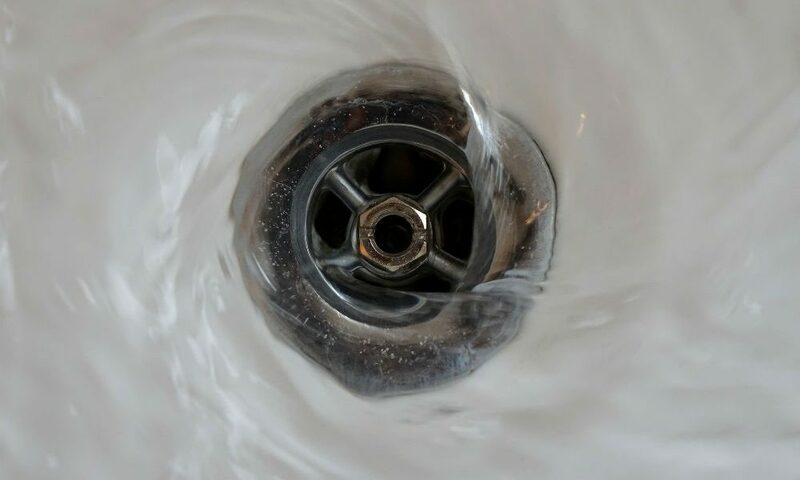 To keep your drain clear after you clean it out in this manner, from time to time pour a little bleach into the sink. Let it sit overnight or for at least an hour before you run water down the drain again. 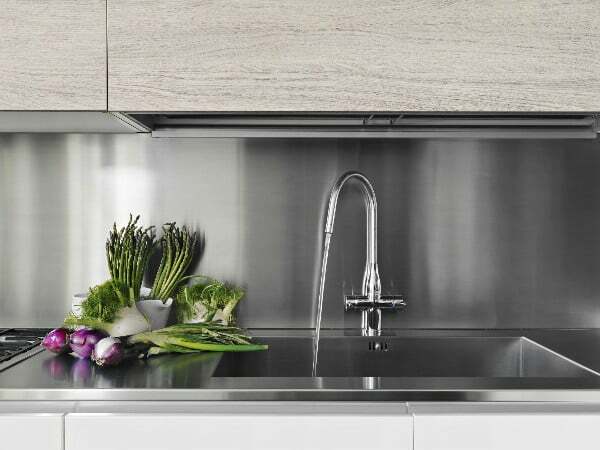 Grease build-up in your kitchen sink drain can be remedied with liquid dish detergent and a large volume of boiling water. Put a big pot of water on the stove and bring it to a boil. Squirt a generous amount of dish liquid (at least a tablespoon) directly into your drain and pour the boiling water into the drain, a little at a time. The rapidly boiling water will melt grease deposits while the detergent helps to dissolve grease and oil and allow the boiling water to flush it away. You may want to repeat this process two to three times if the grease build-up is substantial. 1. The chemicals found in the cleaners can actually damage your pipes. The hydrochloric acid and other acidic ingredients in the cleaner can “eat away” at your pipes as it sits in your drain. In fact, older pipes are more susceptible to this kind of erosion. Even if you think your safe with copper pipes, think again! Liquid drain cleaner can damage any pipe material over time. 2. The combination of chemicals in the liquid drain cleaners is bad for you. Certain chemical combinations found in the cleaners are dangerous to inhale and can be harmful to your skin if you don’t wear gloves or take precautions. 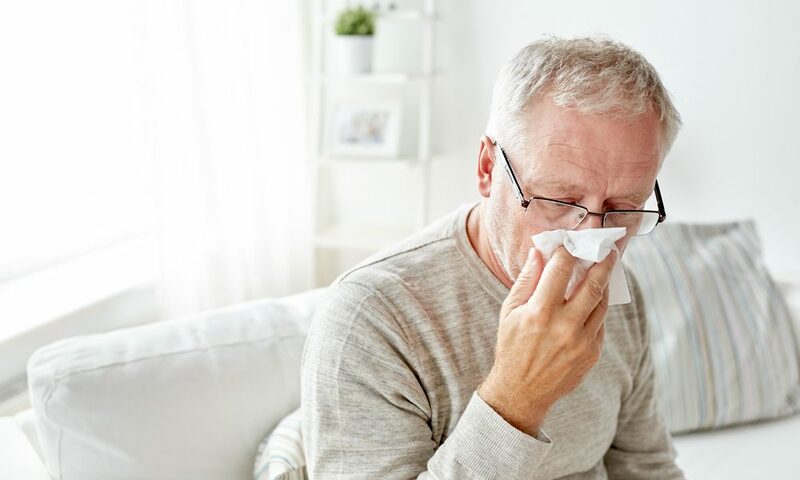 A recent health-related article states that the fumes from drain cleaners can sting and irritate your nose and eyes as well! In fact, the fumes can linger long after the chemical was used. 3. It could potentially be a temporary fix. There are many reasons why a drain could clog. You could have a backed up sewer line, broken pipe, or even something that isn’t dissolvable lodged deep into your drain. Liquid drain cleaner won’t be able to clear or fix any of these issues, which is why it’s always best to call a Green Apple professional. Shading your home and your central air unit lowers your electric bill by reducing how much and how hard the unit has to work. Plant shade trees near the condenser to keep it out of direct sunlight, as well as along the east and west of your property, keeping your house cooler naturally during the summer. Inside your home, use energy efficient blinds and window treatments — and keep these closed during the day to keep hot air out. 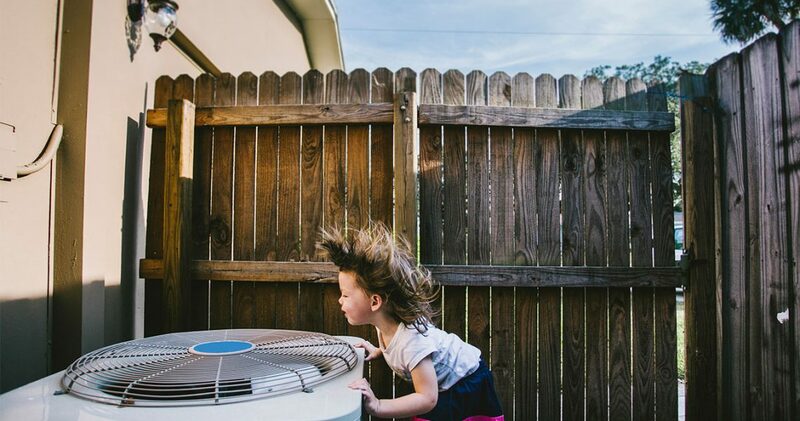 A lot of focus is placed on keeping the hot air from the outside from getting into your home; however, what you do inside the home can also increase the temperature, thus forcing the air conditioner to work harder. Over the summer, cook outside as much as possible and line or air-dry clothing to avoid using the oven and dryer, two of the biggest heat generators in a home. Replace the bulbs in your home with compact fluorescents, which generate less heat than incandescent bulbs, and always turn the lights off when you aren’t in the room or at home to limit the extra heat. A central air conditioner is a big investment. Just as you take your car into the shop for a tune-up, you should have an HVAC contractor look at the unit every year. When a Green Apple professional services your air conditioner, we will make sure the various parts have sufficient lubrication and will make adjustments that will help increase the efficiency of your system. They will also let you know about minor problems that need attention before they become expensive repairs in the future. 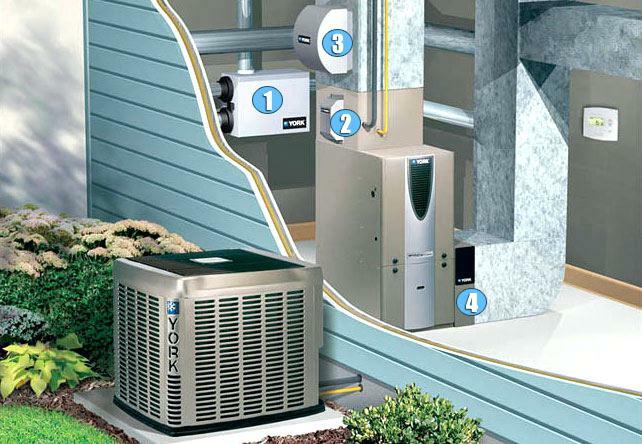 A central air conditioner blows cool air through a series of ducts in your home. If one of the ducts has a leak, cool air will end up in parts of the house where it’s not needed, like inside the walls. Have a professional inspect your ductwork every three to five years. Follow the inspection with professional duct cleaning service to remove dust and debris in the ductwork that downgrades the quality of your indoor air. In some cases, a professional may recommend that you repair the ducts to increase the efficiency of your air conditioner.